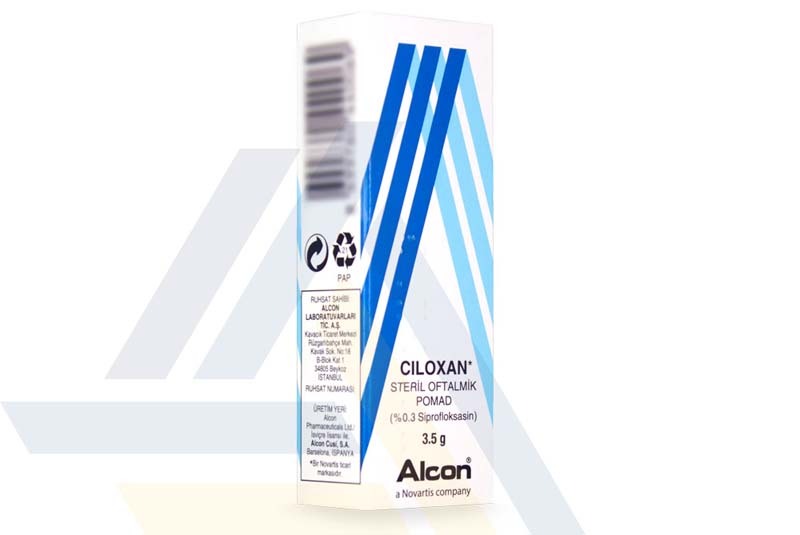 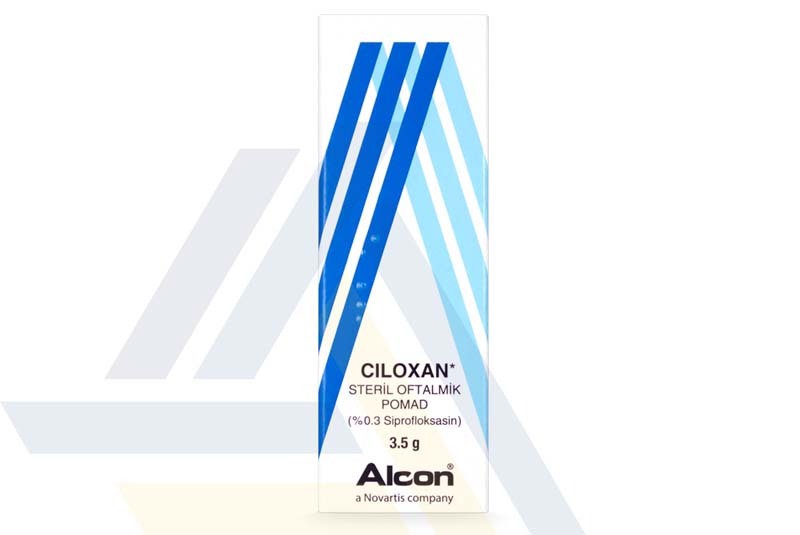 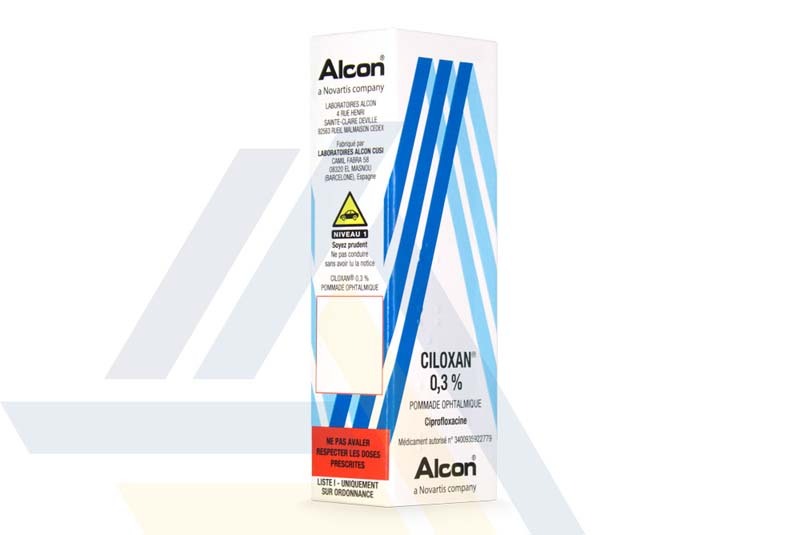 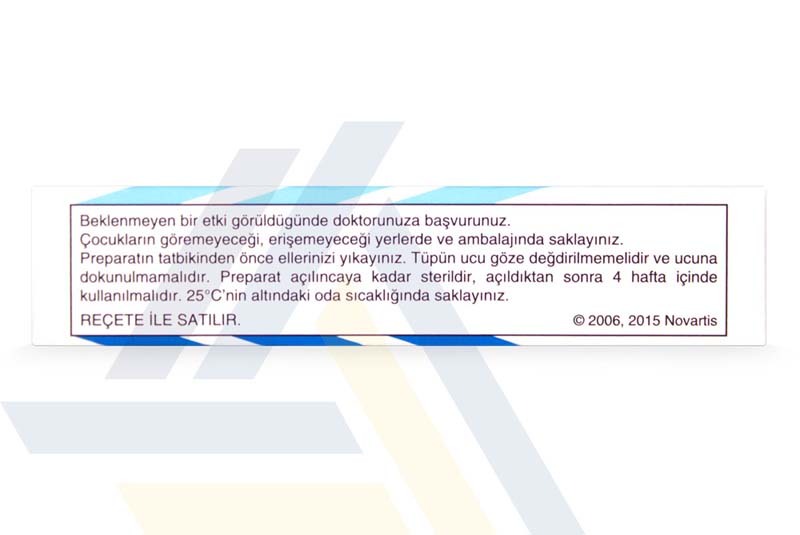 Shop Ace Medical Wholesale to get the best price for Ciloxan 0.3% 3.5g. 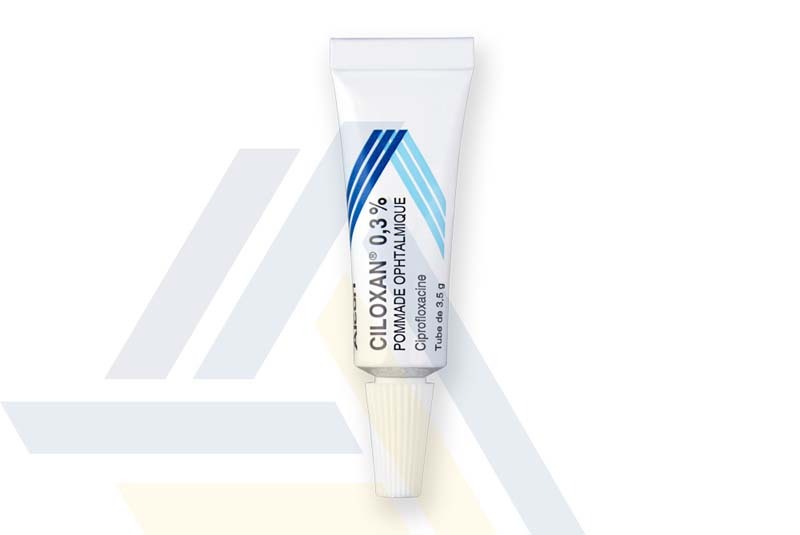 This ophthalmic ointment has, as its active component, the fluoroquinolone antibiotic ciprofloxacin that acts against a wide range of both gram-negative and gram-positive bacteria. 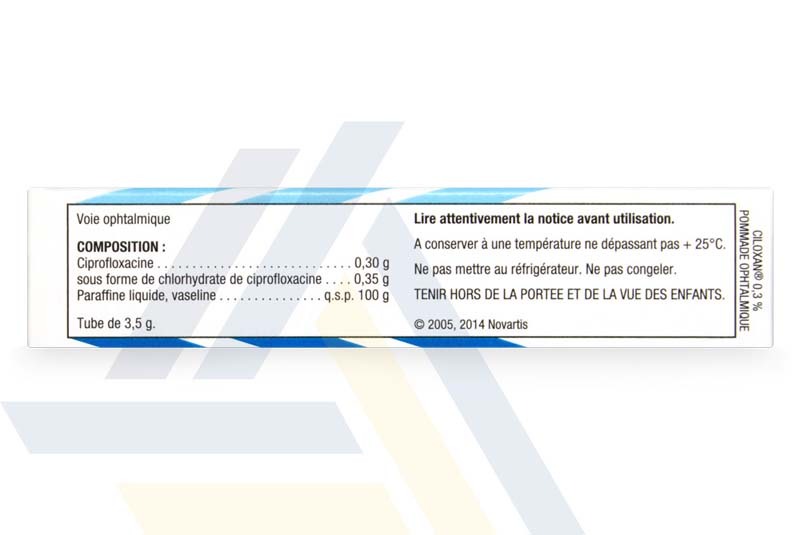 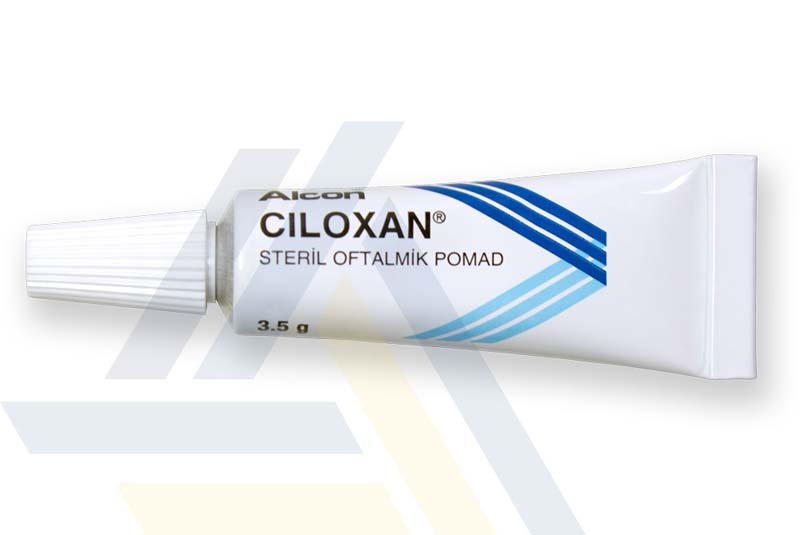 By eliminating the underlying cause of the infection, Ciloxan is able to remedy most bacterial infections of the eye.